2015 will be a significant year for admirers of the great Frank Sinatra, born 12 December,1915 in Hoboken, New Jersey. Yes, it's hard to believe, but this year marks the Centenary of Ol' Blue Eyes. Naturally, the year will be celebrated in many ways with concerts, TV documentaries and record releases. But to kick things off in grand style, Frank Sinatra Enterprises and Universal Music Group have released an elegant new box set SINATRA LONDON dedicated to the singer's long association with London and the UK. It comes with an elaborate illustrated 60-page booklet written by Laureate's Ken Barnes containing Ken's eye-witness account of Sinatra's only studio recordings outside of the USA. 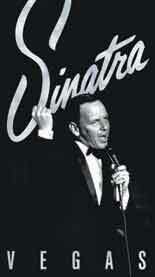 It's a must for all Sinatra aficionados. SINATRA LONDON is now available on Amazon and from all good retail outlets. All Aboard for a Rip-Roaring Maritime Adventure! 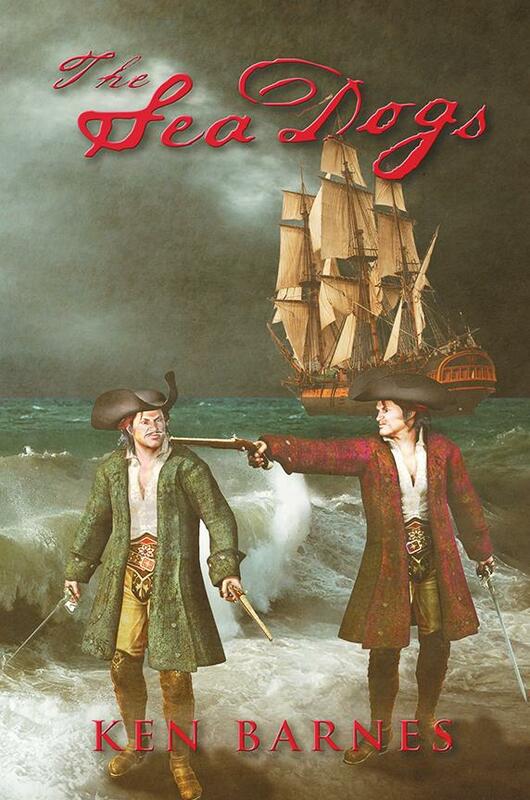 Travel back more than 350 years to the age of pirates and seafaring men in the sprawling adventure novel The Sea Dogs. In the 17th century, England’s future was dependent upon the sea. Merchant adventurers and shipping companies wanting to expand international trade found themselves constantly threatened by piracy. In this first novel by Ken Barnes, three seamen resign from the King’s Navy, two to seek their fortunes on the high seas, and the third to make his mark in London society. In the ensuing years, their paths cross in various ways as they run into feisty women, nefarious pirates, and historic events such as the Great Fire and the Black Plague. Experience the pleasures and the horrors of the period as the action moves from the London of Samuel Pepys, Drury Lane, and Tilbury Docks to the pirate infested waters of the Caribbean, to an uncharted island in the South Pacific, before returning to London for a stunning climax. Swordplay, romance, intrigue, betrayal, and sea battles abound in this epic saga that takes you around the world during a fascinating period of history. 2013 got off to a great start with Laureate’s directors, Ken & Anne Barnes being invited to attend the Turner Classic Movies movie-themed Celebrity Cruise. Sailing from Miami across the Caribbean stopping at Grand Cayman and Cuisimil in Mexico, this was a star-studded event that played host to 1500 movie buffs. 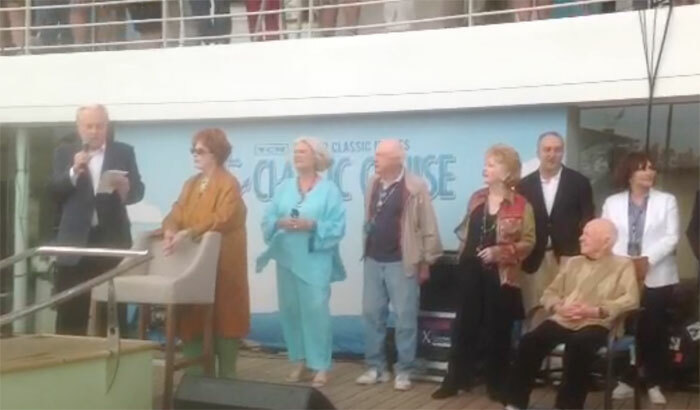 Here, to welcome everyone aboard, was l-to-r TCM’s host, ROBERT OSBORNE, with some of the star personalities, ARLEEN DAHL, SALLY ANN HOWES, NORMAN LLOYD, DEBBIE REYNOLDS and seated, MICKEY ROONEY. The cruise, which took place aboard Celebrity’s appropriately-named Constellation, consisted of lectures, quizzes, wine-tasting, dancing, a 1920s evening and ,of course, movies screened at the ship’s three cinemas. All of the stars were interviewed about their films and took part in question and answer sessions. Debbie Reynolds talked about “Singin’ In The Rain” (1952) and two other of her films. Arlene Dahl spoke about her part in “Woman’s World” (1956), Mickey Rooney recalled his work with Spencer Tracy in “Boy’s Town” (1938), with Judy Garland in “Strike Up The Band” (1940), and “National Velvet” (1944) with a young Elizabeth Taylor. But the two most impressive evenings were with veteran actor/director Norman Lloyd and master impressionist RICH LITTLE. 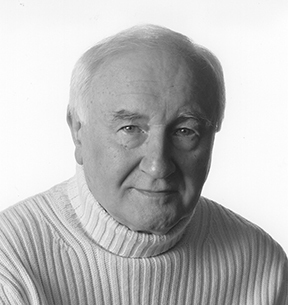 Lloyd – now in his 99th year (and still playing tennis twice a week) – thrilled everyone with hilarious anecdotes of his experiences of working with such giants as Charlie Chaplin and Alfred Hitchock. Rich Little – who Robert Osborne introduced as “The Man of a 1000 Voices” – held the audience enthralled with his amazing impressions of such Hollywood legends as James Stewart, Walter Brennan, John Wayne, Glenn Ford, Tony Curtis, Jack Lemmon and Ronald Reagan ( all of whom he knew personally), and with a particularly funny story about meeting Richard Nixon. We are indebted to TCM’s energetic Vice-President, Tom Brown for making us so welcome throughout this enjoyable voyage. Judging from the reaction, this cruise – which was the second TCM Cruise – is bound to become an annual event. It is also a reminder of how much better the commercial-free TCM is in the USA compared to the bland commercial-ridden presentations of TCM-UK. Speaking of classic films, we should mention Universal’s recent Blu-Ray edition of the Orson Welles classic “Citizen Kane” which retains the excellent and informative audio commentary by Laureate’s Ken Barnes and the revealing documentary “Anatomy of a Classic” hosted by Barry Norman and written, produced and directed by Ken. Also worth checking out is Sony’s new Blu-Ray of David Lean’s classic “Lawrence of Arabia”. 2012 is a year that marks several milestones. Our dear Queen Elizabeth 11 celebrates 60 years on the throne, it’s the year that the UK hosts the Olympics, but for film buffs two of the greatest Hollywood studios – Universal and Paramount – each celebrate 100 years of film making. Universal are marking the occasion with a host of special DVD and Blu-ray releases of some of their most famous films of the last 100 years including “All Quiet On The Western Front” (1930), “Frankenstein”(1931), “To Kill a Mockingbird” (1962), “The Sting”(1973) and many others. They are also releasing a newly-restored Blu-ray edition update of Orson Welles’ “Citizen Kane” utilizing all of the “extras” that were originally produced back in 2003 by Laureate Presentations including an exclusive documentary “Anatomy of a Classic” hosted by Barry Norman – written, produced and directed by Laureate’s Ken Barnes, who also provides an absorbing feature-length audio commentary. Paramount are following suit with some of their most memorable films in new Blu-ray and DVD editions including Alfred Hitchcock’s “To Catch a Thief” (1955) and “Breakfast At Tiffany’s” (1961) and several others of iconic status. Alas, Paramount are unable to present all of their greatest films of the 1930s and 1940s due to the fact that their entire catalogue up to 1949 now belongs to Universal – who have made sure that a large slice of those classics have found their way onto DVD and will be appearing in Blu-ray in the not-too-distant future. We’ve been so busy this year that there has been little time to keep up to date. So in this report, we’ll be looking both backward and forward. Firstly, following Clint Eastwood’s Emmy-nominated film “Johnny Mercer – The Dream’s On Me” written by Laureate’s Ken Barnes for TCM, Ken has been commissioned to research and write a new similar documentary on Academy Award-winning lyricist,Sammy Cahn. Tentatively titled “I’ve Heard That Song Before,” this will be for 2013 transmission (Sammy’s centennial). To call it a special edition is an understatement. 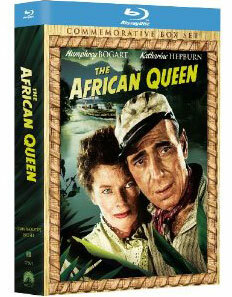 The restoration work on this much-loved classic – supervised by Paramount’s Ron Smith - has to be seen to be believed. It comes in two different versions. 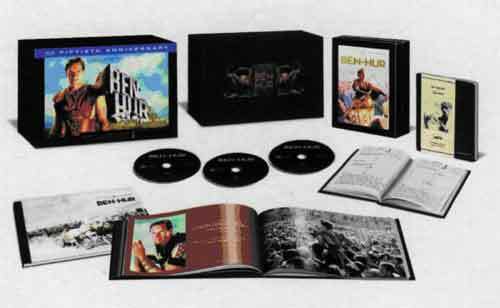 First – and definitely foremost – is the elaborate 6-disc de-luxe gift set offering the film in both Blu-Ray and DVD with a host of “extras” that includes De Mille’s original 1923 silent version, a newly-produced documentary on the making of the film titled “Making Miracles", a most entertaining audio commentary by film historian, Katherine Orrison, a 48-page hardback book with the original set and costume designs, the 1956 souvenir pressbook that accompanied the New York premiere AND two simulated stone tablets on which the Ten Commandments are written in Hebrew – which open out to reveal the six discs. The outer cover of the box has a special Perspex overlay giving a 3D effect showing Charlton Heston as Moses about to part the Red Sea. When the box is opened it splits apart giving the impression of the Red Sea actually parting. Spectacular stuff. Be warned though. This particular presentation is issued as a limited edition of only 100,000 individually-numbered copies. 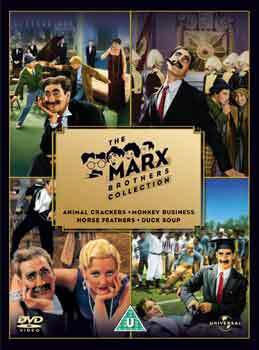 For those who want just the Blu-Ray version – devoid of all these extras but including the audio commentary – there is a standard two-disc version. 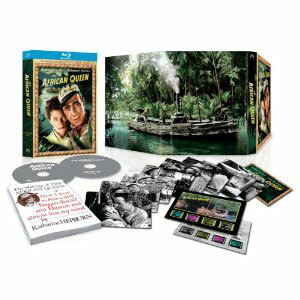 Described as “the 50th Anniversary Edition” (despite being 52 years old) This, too, is a momentous release with a host of dazzling “extras", and is also available in two versions. A special gift set which Warners – like Paramount – will be presenting as a limited edition of 100,000 individually-numbered copies. This comes as a three-set in Blu-Ray only ( which means it’s not so expensive as the Paramount release). But the “extras” are just as mouth-watering. 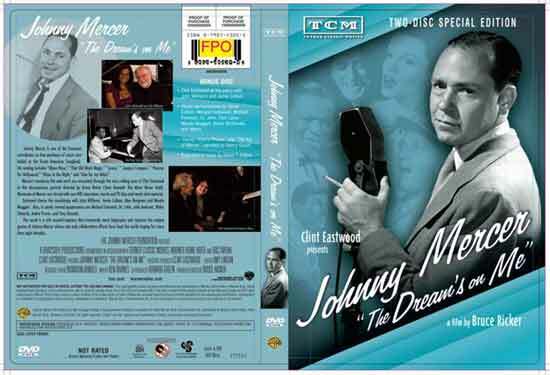 Discs One and Two present the movie with the first disc ending at the intermission point. 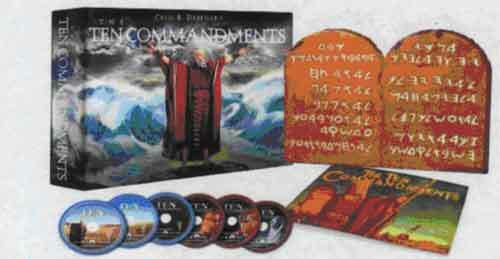 This, like “The Ten Commandments”, has been restored on a frame-by-frame from the original 65mm camera negative and remastered in stunning 1080p High Definition for maximum picture and audio clarity. 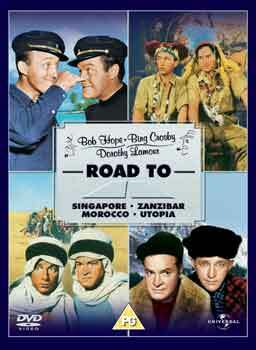 It also carries an audio commentary by film historian T. Gene Hacker with Charlton Heston – plus a Music Only track featuring Miklos Rosza’s Award-winning score. New feature-length documentary “Charlton Heston & Ben-Hur: A Personal Journey” featuring never-before-available footage from the Heston Family Archives. Two more documentaries: “Ben-Hur – The Making of an Epic” narrated by Christopher Plummer and “Ben-Hur – The Epic That Changed Cinema”. Highlights from the 1960 Academy Awards telecast. “Charlton Heston-The Ben-Hur Diaries.” Reproduction of Charlton Heston’s personal diary from January,1958 to April 1960. More news soon. Stay tuned. 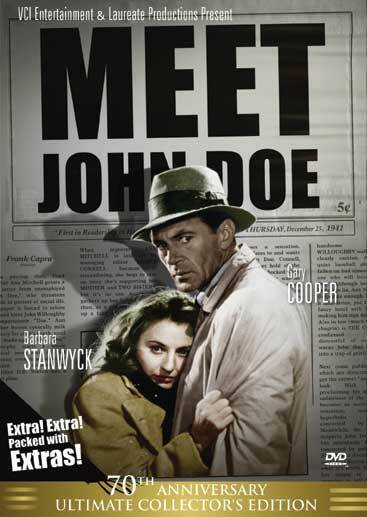 2011 will mark the 70TH Anniversary of this Capra classic and to celebrate the event, VCI ENTERTAINMENT will be releasing the much-praised Laureate Special Edition for the first time on the U.S. market in November with a new updated restoration. (recorded at the director’s California home in 1980), three featurettes on stars GARY COOPER & BARBARA STANWYCK and director CAPRA. Extensive essays on the Cast & Crew and full production background PLUS two Lux Radio versions of “FOR WHOM THE BELL TOLLS” (featuring COOPER and INGRID BERGMAN) and “SORRY WRONG NUMBER” (featuring STANWYCK and BURT LANCASTER). 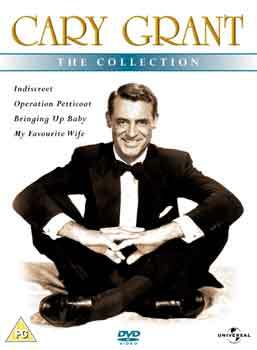 Crosby collectors will revel in this new collection which features College Humor (1933), We’re Not Dressing (1934), Here Is My Heart (1934), Mississippi (1935), Sing You Sinners (1938) and Welcome Stranger (1947). A top entry in Universal’s Backlot series, all six titles come from Crosby’s halcyon years as the world’s most popular entertainer. 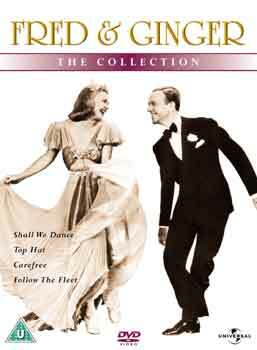 Of the six films only “We’re Not Dressing” has been previously issued on DVD as part of a Carole Lombard collection. 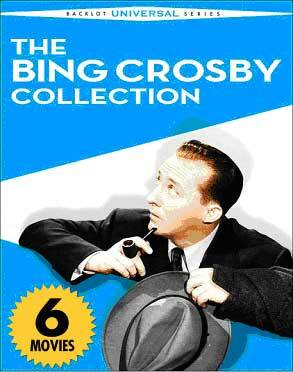 Classic stuff which crowns a great year for Crosby collectors. And that’s not all ! Paramount are also releasing a new Blu Ray release of “WHITE CHRISTMAS” in the USA on November 2nd. 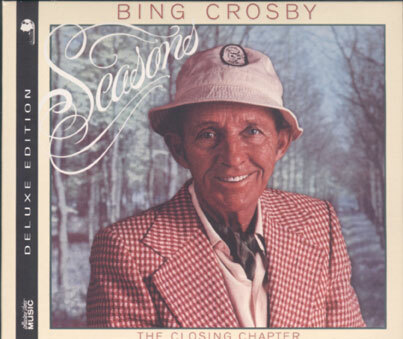 Bing’s legion of fans will have no trouble deciding what they want for Christmas this year. Watch out for more developments in 2010. 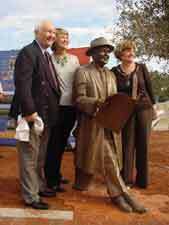 In the last year, LAUREATE has participated in celebrating the centenaries of two important artists of the 20th century. 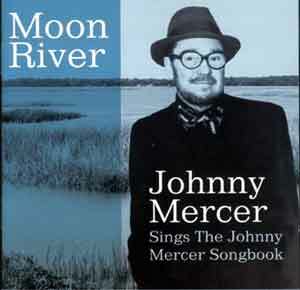 Master film maker, David Lean and master songwriter Johnny Mercer. Each in his own way is unique, both made an indelible impression in their respective fields and both were recipients of Academy Awards for their individual contributions to the world of film. 2009 marks the hundredth anniversary of the birth of classic songwriter, JOHNNY MERCER. To commemorate this event, a special two-hour film documentary is currently in production for international showing later this year. 2008 – The Year of Blu-ray ? 2007 is proving to be an amazing year for DVD box sets on both sides of the Atlantic. 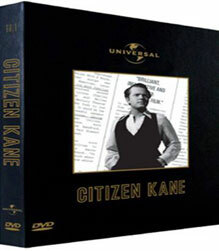 Following the critical and commercial success of Laureate's dedicated presentation of Universal's "Citizen Kane-Special Edition" (featured in HMV's 2005 campaign "100 DVDs you MUST Have"), CDA Entertainment have now created a deluxe Classic Presentation Box making this the definitive collector's version of the timeless Orson Welles film classic. * "Anatomy of a Classic:"
* "The Happy Prince" Oscar Wilde's classic children's story. * Collectible senitype -exclusive 35 mm image of the film. * Six high quality reproduction stills from the film. 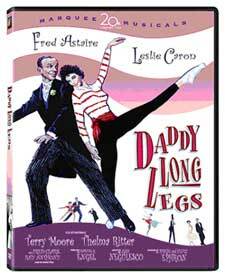 *Catch Astaire and Rogers at their incomparable best!